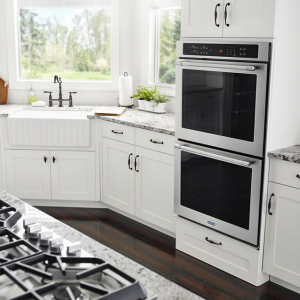 Whether you are crafting a four-course dining experience or simply need to whip up a quick snack, Maytag professional cooking appliances provide the dependability you need to get food on the table. Maytag appliances boast innovative features to make preparing meals easier than ever. 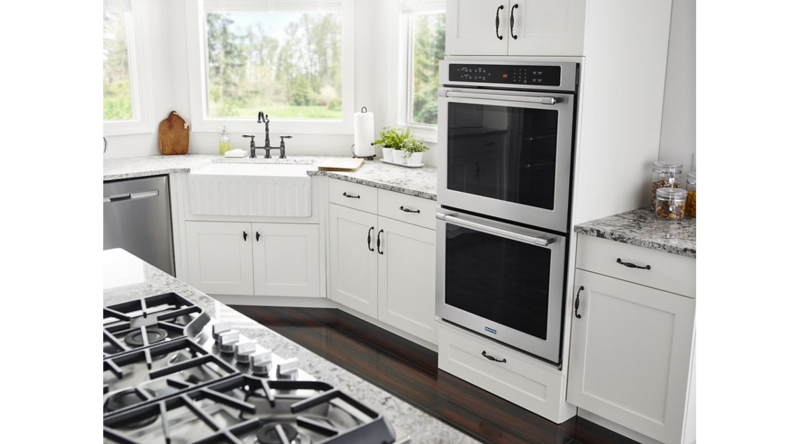 Try the Power Preheat and the Power element to sear steaks for a restaurant-style finish, or the Precision Cooking System to bake and broil food evenly, sealing in the flavors. 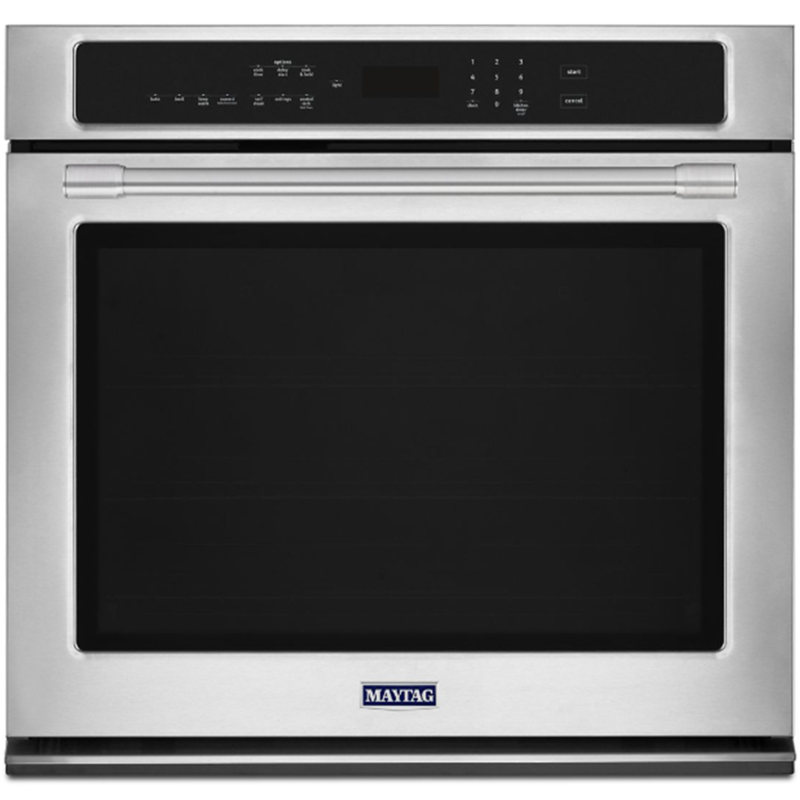 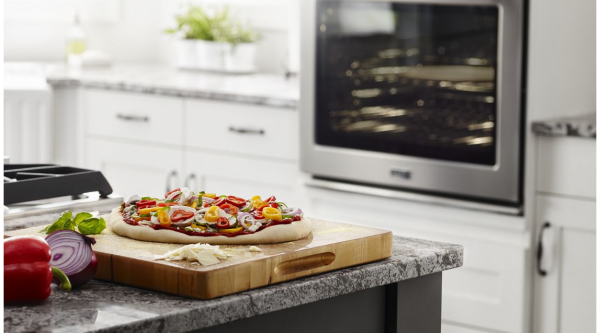 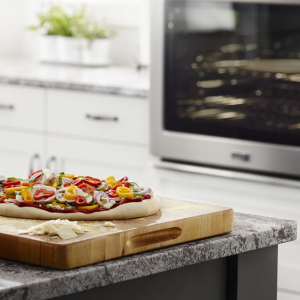 Maytag wall ovens are built into your kitchen cabinetry, typically 27 or 30 inches wide. 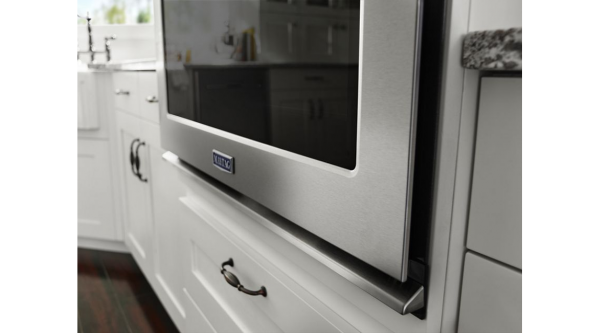 Allows for installation at a comfortable height. 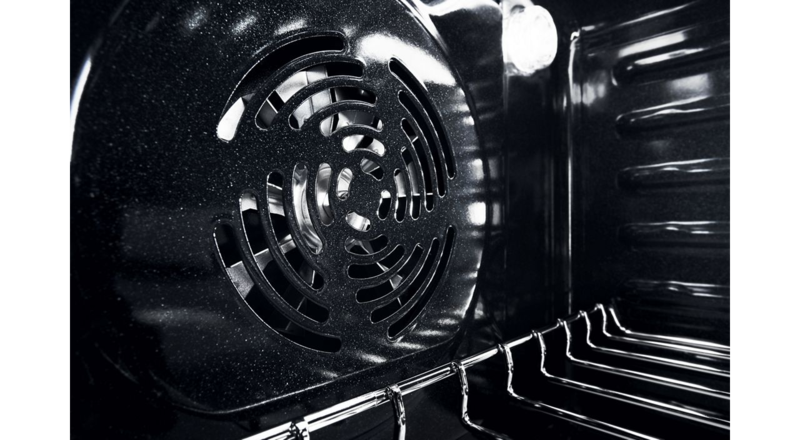 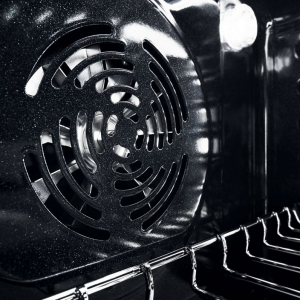 Options available for single ovens, double ovens or microwave and oven combinations. 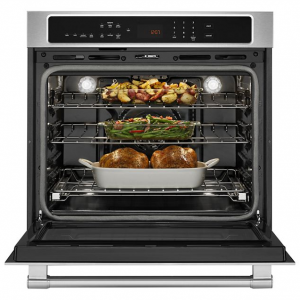 Precision Cooking System – The Precision Cooking system uses sensor heating to help ensure each meal is cooked evenly. 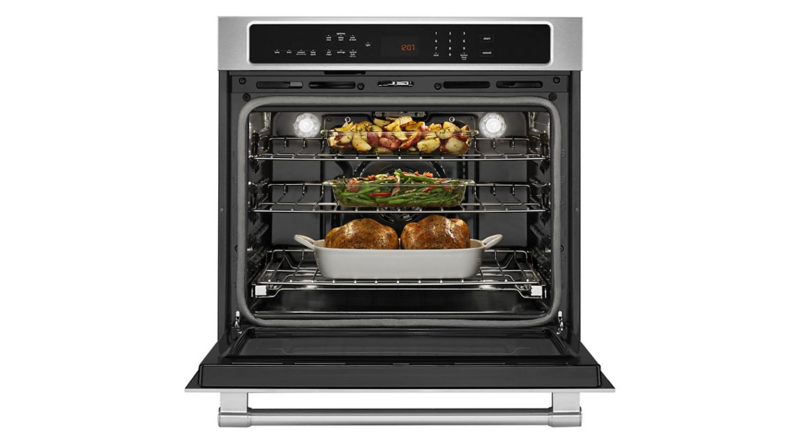 Auto Convet Conversion – Auto Conversion adjusts your traditional recipes to the right convection time and temperature without all the complexity. 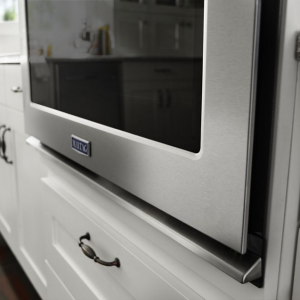 FIT System – The innovative JIT system ensures your new Maytag oven will fit your kitchen cabinets.